Are you looking for Day Trips in Jordan? Enjoy the best of Jordan Excursions and Day Tours during your stay in Jordan. Jordan Day Tours allows you to discover all about the Hashemite Kingdom. 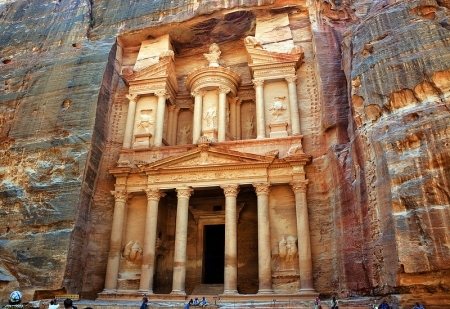 Visit Petra, Wadi Rum, Dead Sea, Jerash, Kerak, Nebo, Madaba, Amman and more. 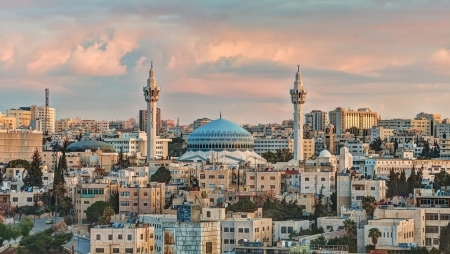 Are you looking for Amman Excursions? Choose between Variable Day Tours from Amman and Discover the Most Magical places. Book now! Are you looking for Tours from Aqaba? Choose among wide range of Aqaba Excursions and Day Trips Visitng Petra, Wadi Rum, Dead Sea and More!